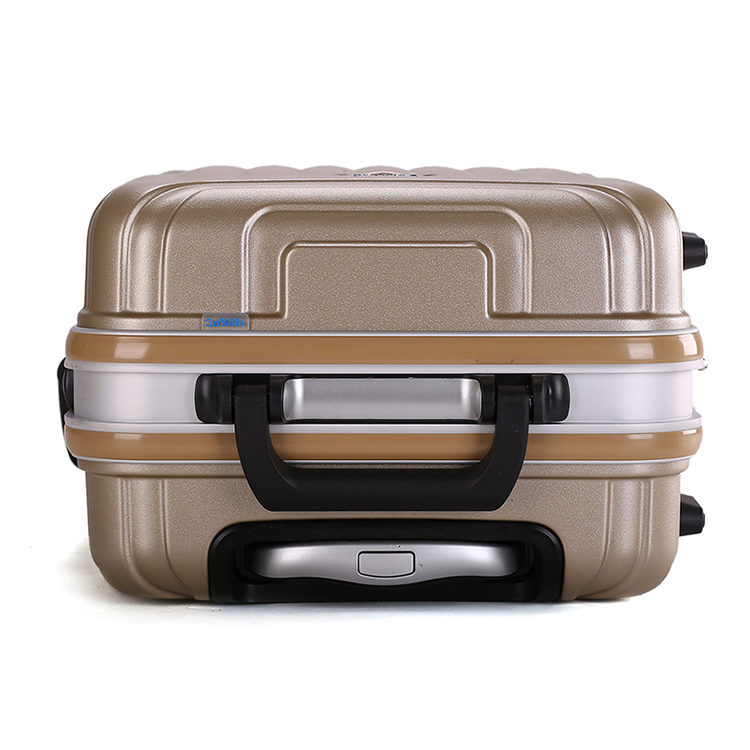 The luggage is hard-shell,made from ABS material,fashion shape,combination lock for security ensure,varies colours,can pass drop test. 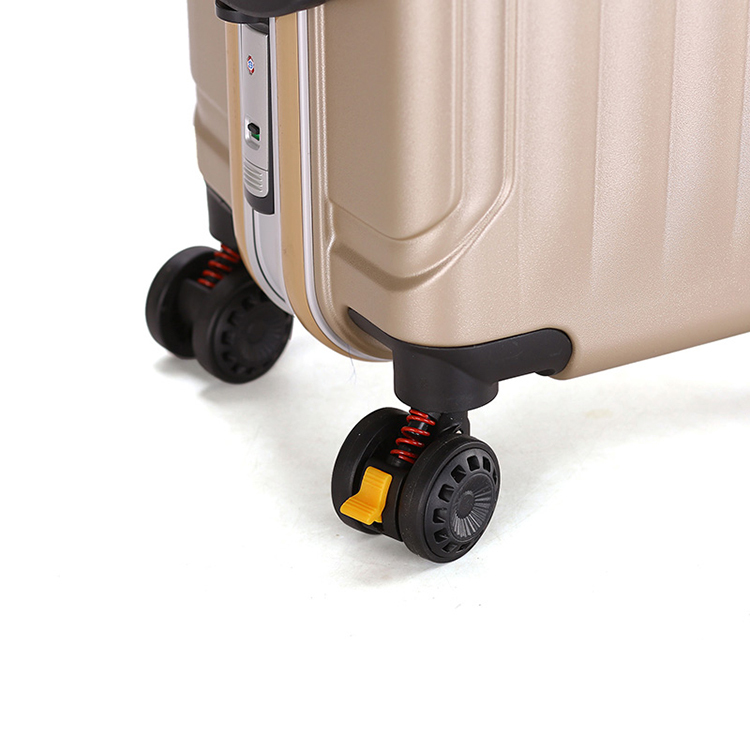 Sample could be send to you for check the quality. 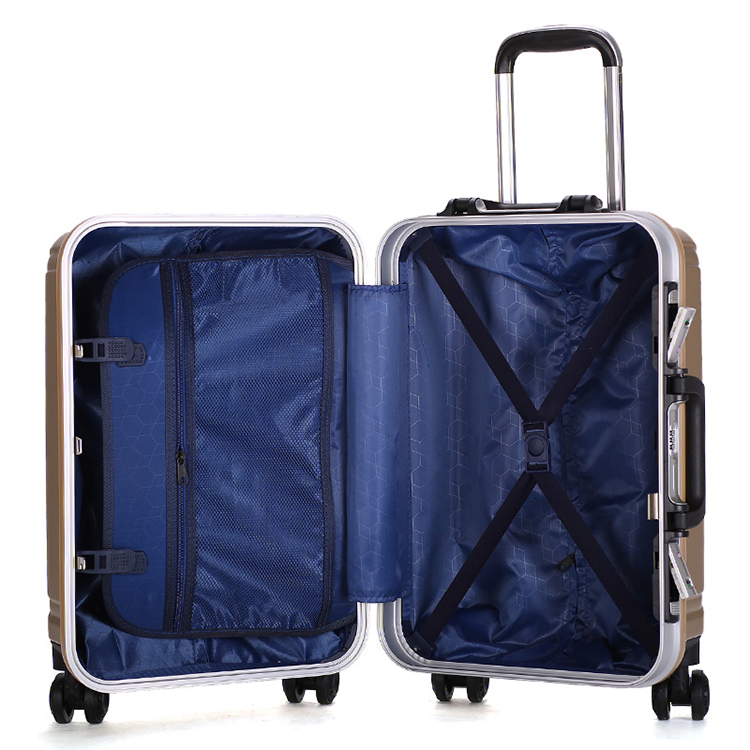 Looking for ideal Trolley Luggage for Business Travel Manufacturer & supplier ? We have a wide selection at great prices to help you get creative. 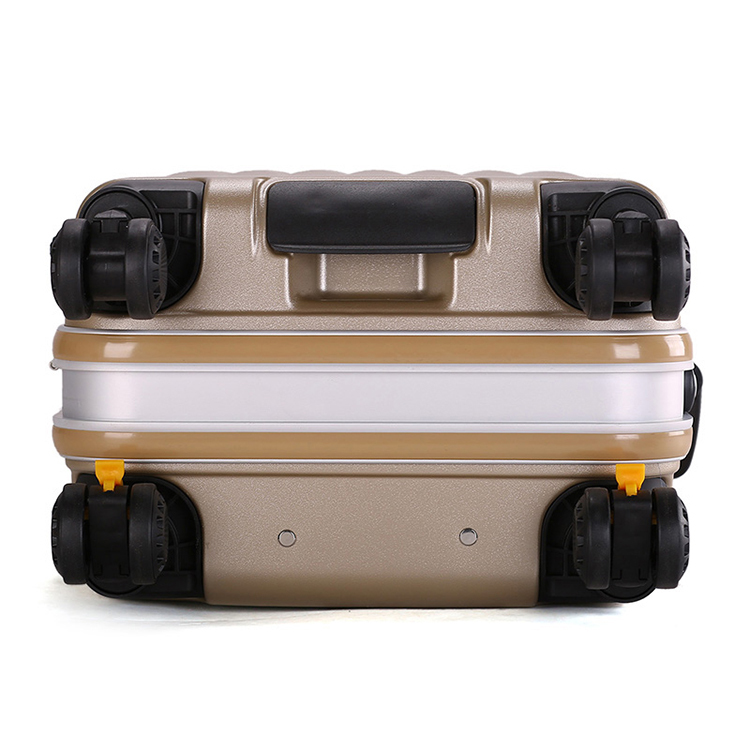 All the ABS Hard Shell Luggage are quality guaranteed. 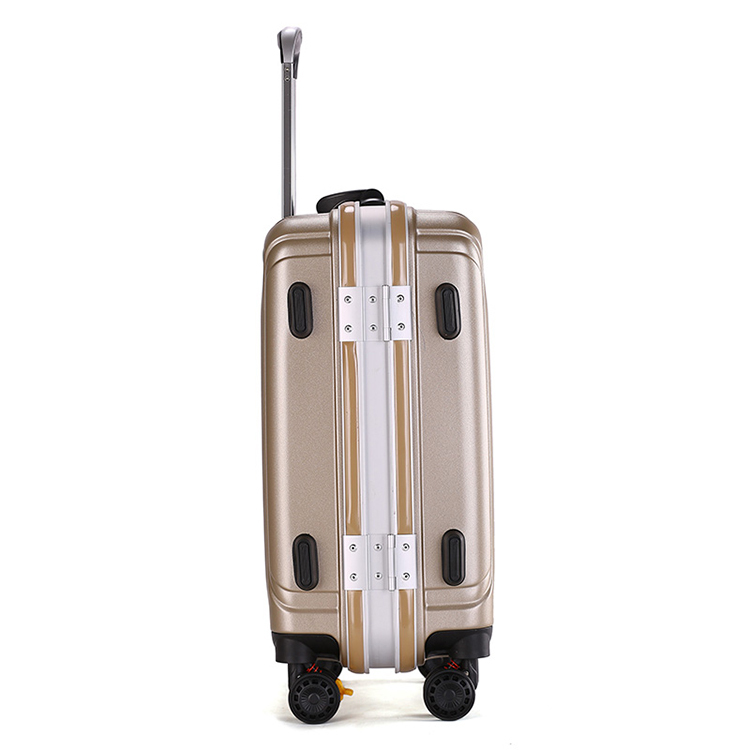 We are China Origin Factory of Hard Shell Trolley Luggage. If you have any question, please feel free to contact us.